The analysis of Wolf 1061c’s atmosphere could serve as an important case study for scientists looking to determine which exoplanets can support life. 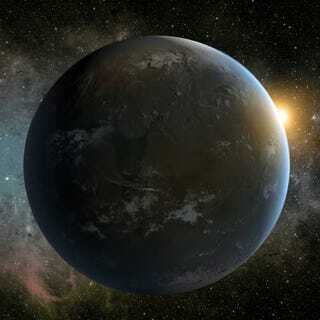 But while folks like Kane are analysing whether or not exoplanets are possibly habitable, other groups, like Messaging Extraterrestrial Intelligence (METI) are searching for signs of more advanced extraterrestrial life. Doug Vakoch, president METI, told Gizmodo his team has observed Wolf 1061c from their optical SETI observatory in Panama on four separate occasions. Alas, no luck yet.